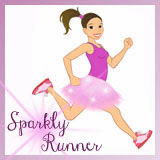 Sparkly Runner: Sparkly Runner is TWO! Yup, that's right- this little blog is two years old today! 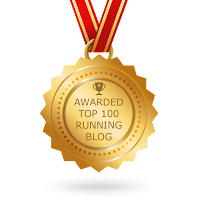 It all started in the summer of 2013 when I decided to start writing about my experience as a runner. 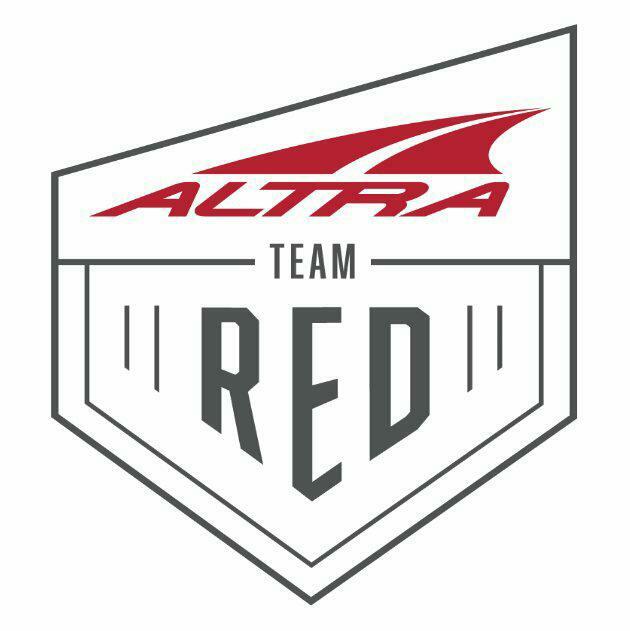 Because of this blog, I've been able to represent awesome companies I believe in (J&A Racing, Enell Sports Bras), I've met some amazing bloggers who've become friends (too many to name! ), and writing here helped me cope (so freaking much!) with my injury earlier this fall. But most important, I've been able to interact with all of YOU. Reading your comments, chatting with you via email, and meeting up with you at races around the country has been one of the coolest experiences of my life. Thank you for sharing this little corner of the internet with me. Because I love ya'll so much, I'm going to give you a gift! I've pulled together some of my favorite running must-haves and I'd love to give it to you! Now, if I were a rich woman, I'd make one of these up for each of you. But because I'm not, you can enter to win this a variety of ways via the rafflecopter below. What are you entering to win?? Some rules for this giveaway- it will run until 7/29 at midnight. At that time, rafflecopter randomly selects a winner from all the entries. The more points you accumulate, the more entries you can get- make sure to tweet about the giveaway every day to get more chances to win! I will contact the winner on 7/29 by email and will give a two day window to respond/claim the prize. If I have not heard from the winner by midnight on 7/31, I will draw another name/winner from the rafflecopter list. And these are some of my favorite posts, in no particular order! My Losing List - This one was really hard for me to write- it's scary writing down your deepest, darkest, most negative thoughts/feelings and then posting them on the internet! But, it helped me tremendously to be able to make a list of what motivates me and then call on that list when I'm struggling. Race Recap & Review: Pittsburgh Marathon - My second marathon was simply amazing and I wholeheartedly recommend the Pittsburgh Marathon Weekend to anyone who loves running, high-fiving tons of spectators, and really cool bling. Promises - This is one of those posts that is straight from the heart and still makes me emotional when I read it. In summary, it's been an awesome year, YOU are awesome, and blogging is awesome. Thanks for all your love, support, and feedback- cheers to two years! Procompression socks, nuun, and music! (they have become a recent obsession), Smart Wool socks, Cliff Shot Bloks (I could eat the strawberry ones like candy), and a running partner to keep me motivated. Also, I am so glad I stumbled upon your blog April 2014 while researching my first half. I love how honest you are about the ups and downs of running. 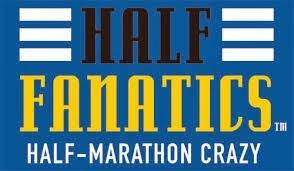 And I am still secretly hoping for a chance run in at the Charles Street 12 or the Philly Rock n Roll half!!! Happy second blogaversary! I love honey stinger waffles. They are perfect for pre run/race! So nice of you to sponsor your own giveaway! Congrats on the anniversary! Thank you, Lisa! It was so wonderful to meet you this year at Wine and Dine- I hope we cross paths again soon! Me too, Sarah! Did I read that you are going to be at Princess? I will be there, as well as Wine and Dine and Dopey! Congrats on Year #2! Been a joy following along and glad to have met you this year! Congrats on your blogiversary! I've loved getting to know you online and in person. 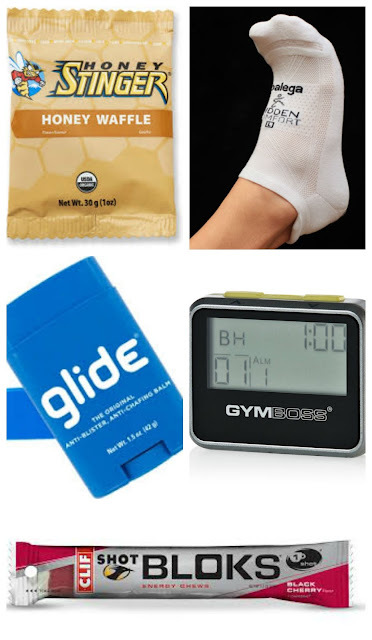 My must haves are body glide, Experia socks, my Garmin, and Clif Shot bloks. Thanks and ditto! I'm looking forward to seeing you in Philly! One of my must haves is pro compression socks. love them! I'd love to have a Garmin- carrying my phone is such a pain! My Garmin tops this list of my favorites but it's not a must have...I can run without it just don't like to! A good pair of socks is a must have, be it Balega, Injinji or Feetures. YES! Socks make all the difference! Good sneakers are vital! They make all the different in my knees (lookin' at you, righty). Lol- yes, shoes are most definitely one of the most important things you need if you want to run injury-free for as long as you can! Audiobooks! I love running to audiobooks rather than music because it keeps my mind engaged! I've always wanted to try running to podcasts or audio books! You may be my inspiration to do just that! Definitely, a great pair of running shoes and a good sunscreen. Congrats on two years, achieving your goal weight, and on the engagement! Thank you for always keeping it real! BTW, I love Body Glide and need my tunes (I use RunKeeper for my interval queues and running playlist) for all my races! My must haves are my Janji shorts and some Nuun, love that stuff! I like nuun too! What are janji shorts?! I never run without my Yurbuds. I'm obsessed. Me too! I have two pair! HAPPY BIRTHDAY!!!! I'm so glad I found your blog. I found it when searching for the runDisney blogs. Finding a blog to follow is like finding the right pair of jeans. You try quite a few before you find the one that just works! Thank you for reading! 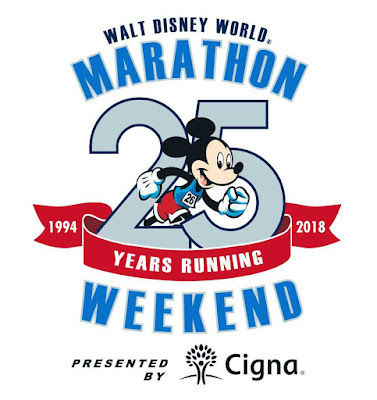 Are you doing any runDisney races this year? I always carry Cliff Shot Bloks with me on long runs. Nothing is worse than needing a pick me up and not having anything on you! For real! I get so dizzy and light-headed if I don't eat on the long run! Thank you! I love songza too- I listen to it in the office all day long! In the Texas heat, I must have my headsweats visor, sunglasses, a disposable water bottle and cash for a second at the convenience store. Happy Blogiversary! I love headsweat visors too! And you can never have too much water- especially when it's hot out! My must must haves include a hat, and honey stinger gels for longer distance runs. Congrats on 2 years!! I've enjoyed reading over the past 10 months or so and following your journey!